Few health conditions can take you out of your everyday routine as suddenly, completely and painfully as a migraine attack. Migraines cause not only excruciating pain but also a host of other symptoms that conspire to disable sufferers for hours or even days at a time. If you're tired of recovering from the previous migraine or dreading the onset of the next one, then it's time to investigate the sophisticated treatment options available from our Lubbock migraine specialist at Lubbock Advanced Physical Medicine, Dr. Korey Kothmann. Migraines are a special and somewhat mysterious class of headache. The normal tension headache has fairly obvious origins related to muscle tension that tugs on sensitive tissues to create pain. A migraine headache, however, has its beginnings deep in the brain. For reasons not completely understood, changes in brain activity and chemistry cause serotonin levels to drop. This in turn can cause blood vessels to dilate, inflaming surrounding tissues and triggering the trigeminal nerve to send out powerful pain signals. But severe pain (which usually occurs on one side of the head) is just one of the characteristic symptoms of a migraine. You may also suffer from visual "auras," nausea, dizziness, vomiting, sensory hypersensitivity and other disabling symptoms. While the reasons some people are prone to migraines isn't entirely clear, many of the triggers are well known. You may find that specific foods, weather changes, stress, strong emotions, menstrual periods, sleep changes, fatigue, medications or other factors play in role in your particular migraine problem. From the first warning signs to the final fading of pain and other symptoms, a migraine can interrupt your life for up to 72 hours. When migraine relief is at the top of your priority list, turn to Lubbock Advanced Physical Medicine. Our Lubbock migraine specialist can prescribe a variety of safe and effective methods for stopping a migraine in its tracks and helping you steer clear of future attacks. One of our most dramatic forms of migraine treatment in Lubbock is the MiRx Protocol SGP nerve block. This technique deadens a specific area of neural tissue called the sphenopalatine ganglion (SPG), a conduit for trigeminal nerve signals. By administering a nasal spray with a special long-nosed rubber applicator, we can anesthetize this nerve bundle more accurately than any previous technique could manage. 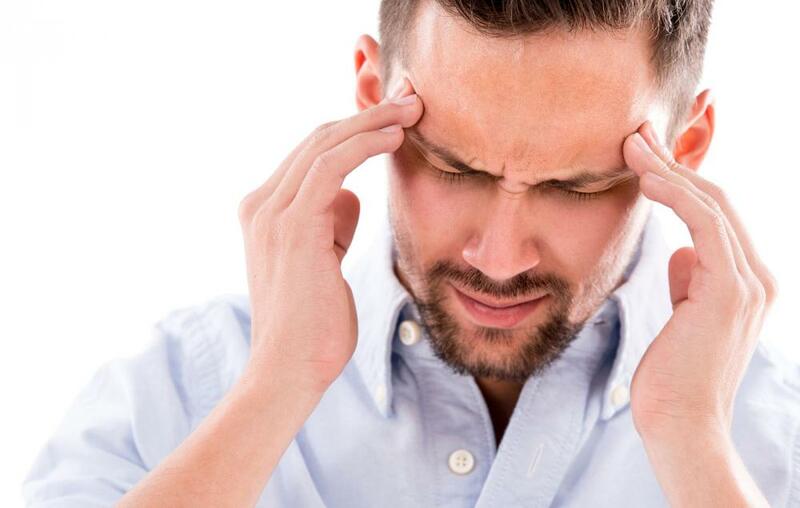 The SPG nerve block can put an immediate halt to a migraine in progress. We can also help you lower your vulnerability to migraines. Chiropractic adjustments have been shown to reduce migraine rates by 22 percent. Additionally, our Lubbock migraine specialist can help you isolate your specific migraine triggers and come up with a lifestyle and nutritional plan to help you avoid them. Safe, successful migraine treatment in Lubbock is just a phone call away. Call (806) 791-3399 for an appointment!